Enjoy this bright and flavorful salad as a side dish or a light main course. 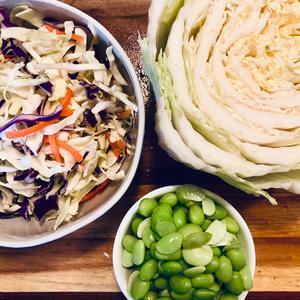 This salad makes fantastic leftovers as the dressing continues to marinate the cabbage. Add to a wrap or summer roll for tons of flavor and crunch.